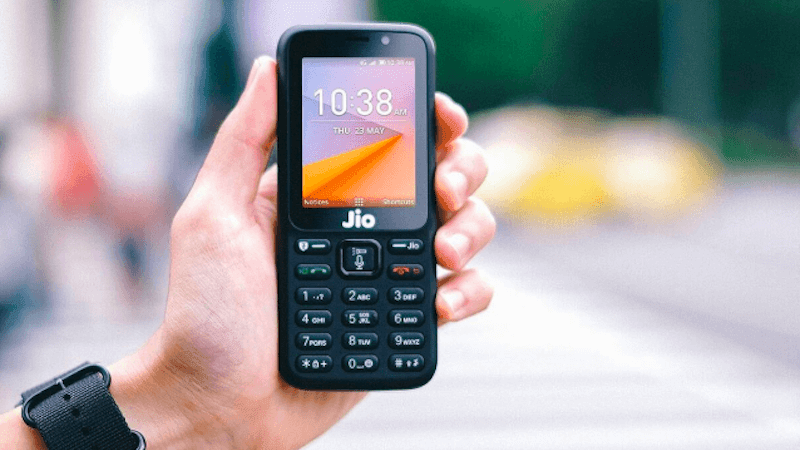 ZEE5, the popular video-on-demand platform has partnered with Reliance Jio Infocomm to bring its content onto the KaiOS enabled JioPhones by Reliance Jio. After this partnership, the ZEE5 content which was previously available only on Android and iOS will be accessible by the feature phone users as well. It is worth noting that the massive rural population using JioPhones gets access to 4G data which will drive more viewership for ZEE5. By availing the content on KaiOS based platform, ZEE5 will reach out to 40 million and more viewers who are in search of engaging entertainment options which the JioPhone offers. Through this partnership of the companies, JioPhone users will get access to an ample amount of VOD content. The ZEE5 offerings will include material from channels like ZEE TV, &TV, ZEE Anmol, Zing, ZEE Café, ZEE Marathi, ZEE Bangla, ZEE Yuva, Sarthak TV, ZEE Kannada, ZEE Tamil, ZEE Cinema, ZEE Action, &Pictures, &flix, ZEE ETC and so on. The platform will not only offer TV shows, but it will also provide various movie choices across languages like Hindi, Bhojpuri, Marathi, Bengali, Tamil, Telugu and Malayalam. Users will even get to access music from genres like Indi-pop event telecasts and so on apart from the tracks from movies and more. ZEE5 will also offer regional content to JioPhone users. What’s interesting to note here is that as more and more OTT platforms are springing up these days, ZEE5 is also ramping up its operations to expand its reach and spread its content to as many people as possible. Only a few days back, ZEE5 had also announced a partnership with Vodafone Idea wherein Vodafone users would be able to access the content from ZEE on Vodafone Play application and Idea subscribers would be able to access it on Idea Movies & TV app.